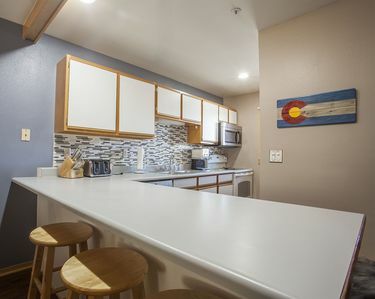 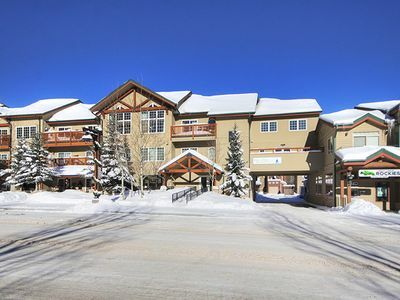 Beautiful 2 bedroom condo at Jack Pine Condominiums, #8013, located in the River Run Village Base Area courtyard. 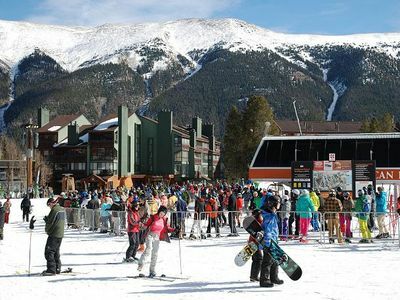 Enjoy gorgeous winter or summer days in the best location at Keystone Resort, Colorado! 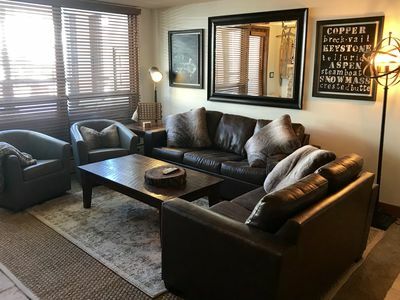 With only the best of the best furnishings, these units are more like a luxury boutique hotel than a privately owned condo. 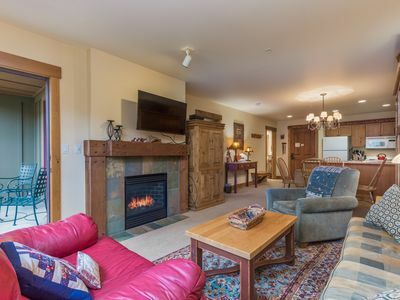 You will be thrilled with the location and the condo. 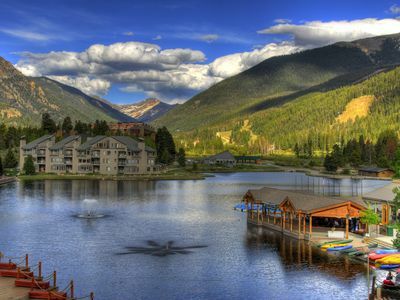 Reserve now so you don't miss out! 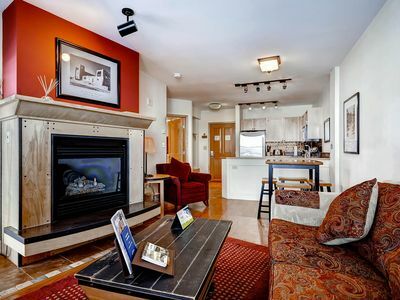 Beautiful 2 bedroom condo off of Main Street, Frisco. 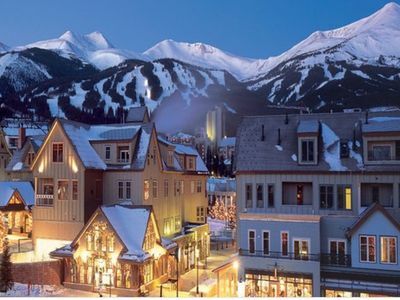 Walk to shops, restaurants and nightlife. 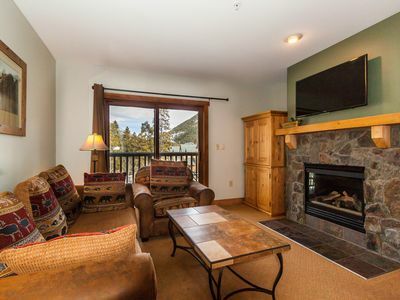 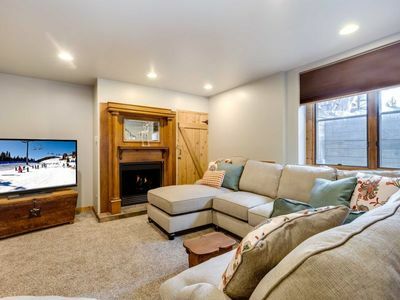 Ski in/out; 2 bedroom/2bath, sleeps 8. 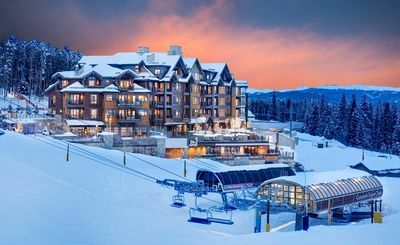 Ski in luxury this New Years. 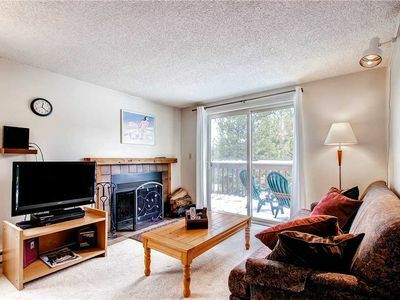 Beautiful 1 Bed in Silvermill in River Run right at the Gondola! 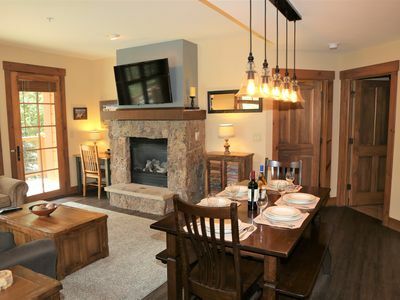 Copper Junction Beautiful One Bedroom. Ski-in/Ski-out! 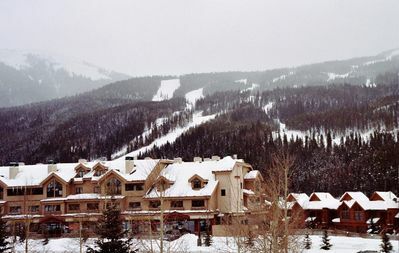 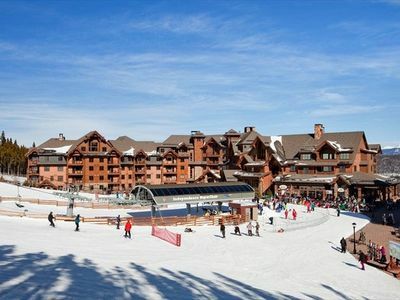 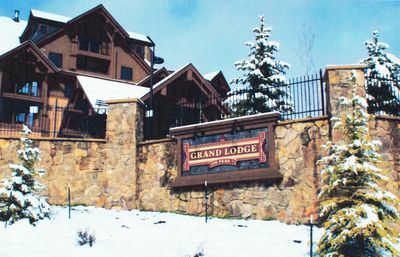 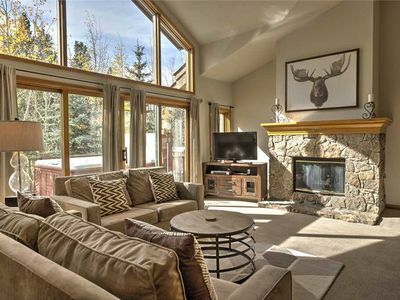 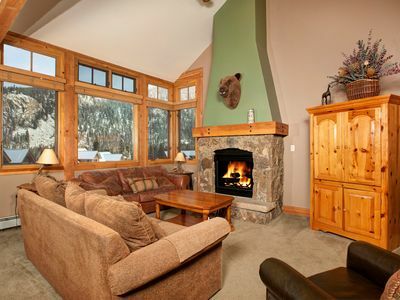 Grand Colorado on Peak 8: Suite Sleeps 4...Ski In / Ski Out (Feb 8-15 2020).. 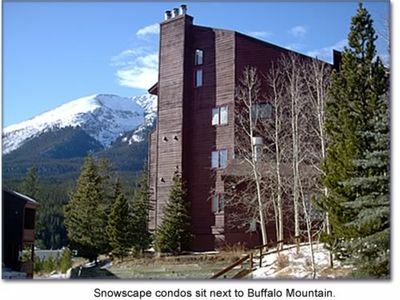 Spacious Condo with 280 Degree Lake & Sunset Mountain Views! 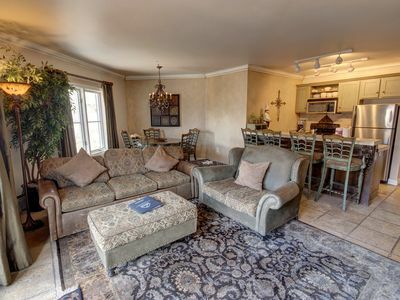 Convenient and Luxurious Private Townhome for 6 with Balcony!